Check out these incredible FYNIRS-Friendly businesses! A huge thank you to our Platinum Sponsors for helping us continue 23 years of tradition. Can't find the time to do groceries? 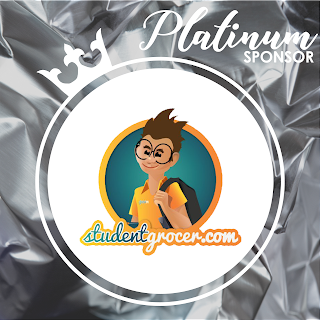 Sign up for grocery delivery with Student Grocer! Craving some delicious Greek food? 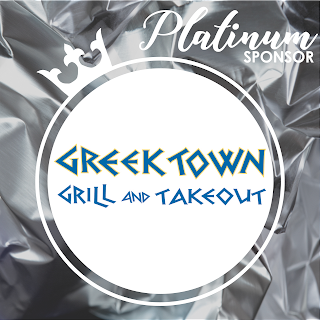 Order some takeout from Greektown! 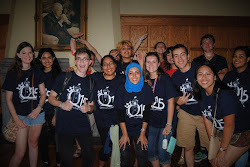 The 2017 Executive Team has initiated a weekly influencer of the community, check back every Monday at 12PM to see who's next!